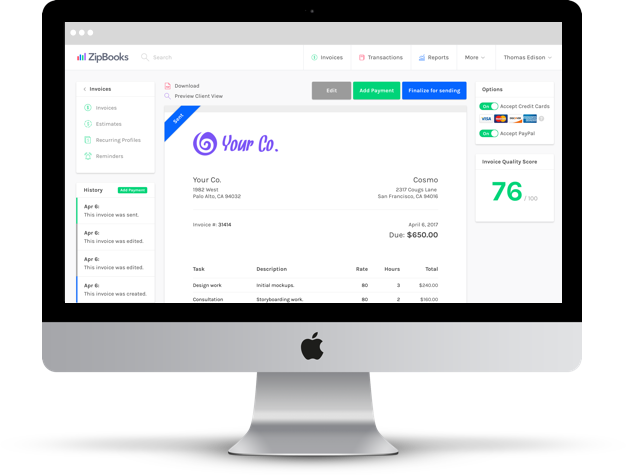 Whether you are looking for an accrual basis income statement or you have a cash based business, ZipBooks is a good solution for your business. 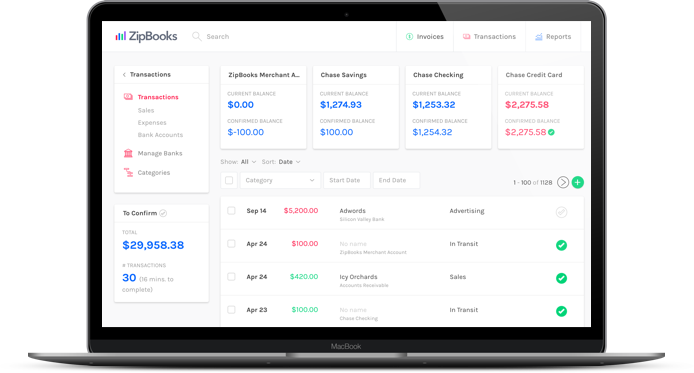 ZipBooks starts with a income statement report template. 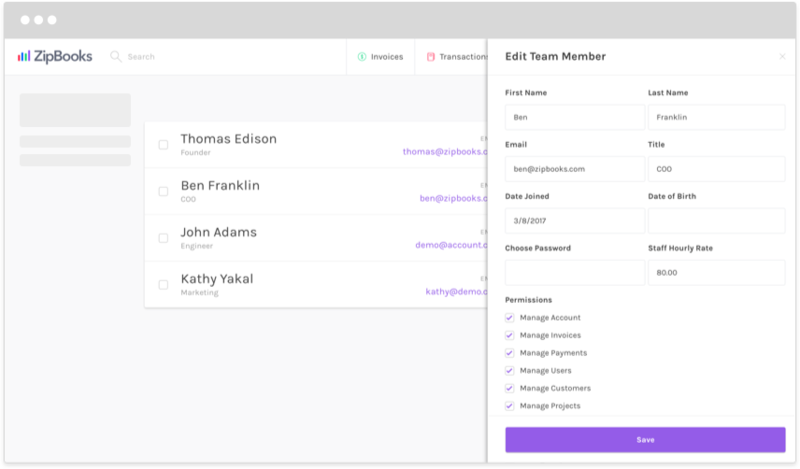 We color code the important numbers so you don't have to sift through confusing numbers. To run a income statement from our report template, just confirm that you have the right date range selected that your basis drop down has "accrual" selected. If you don't have a lot of assets on your balance sheet, you may run your business with a cash accounting approach. It's as easy as clicking the drop down and changing "accrual" to "cash". 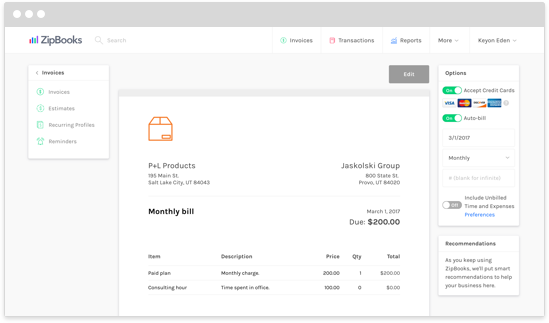 Since we know when you sent your invoice and when the invoice got paid, we can shuffle around the numbers with a single click. Want to use your income statement template to create an income statement that shows income for last quarter by month? How about an income statement that sums up changes in net income over the past year? 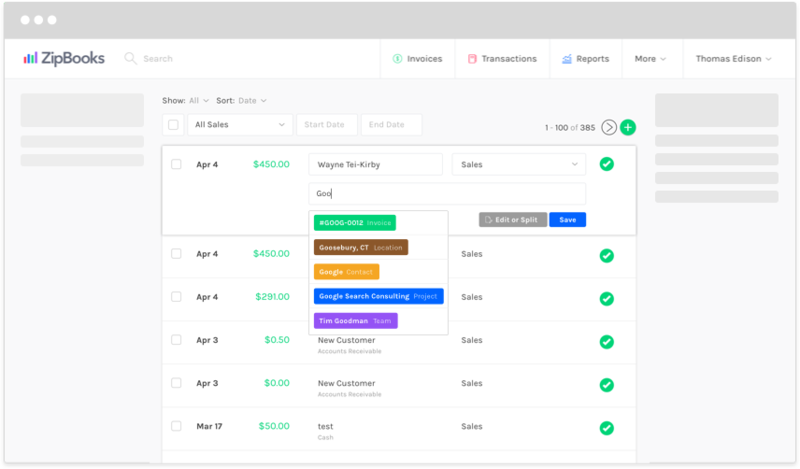 With a start and end date select as well as custom column summaries, there are dozens of versions of the income statement that can be generated from a single income statement template. 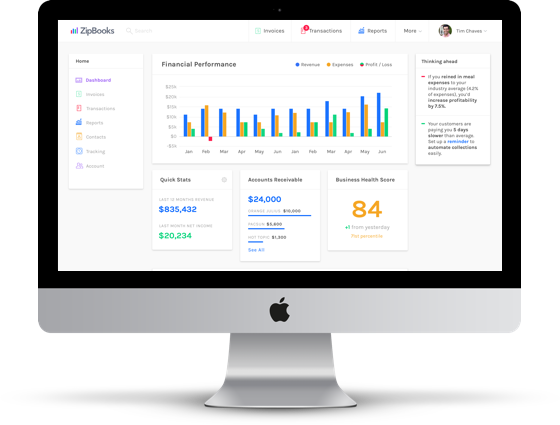 After you use the ZipBooks income statement template to create your report, we make it easy to print to PDF right from the browser! 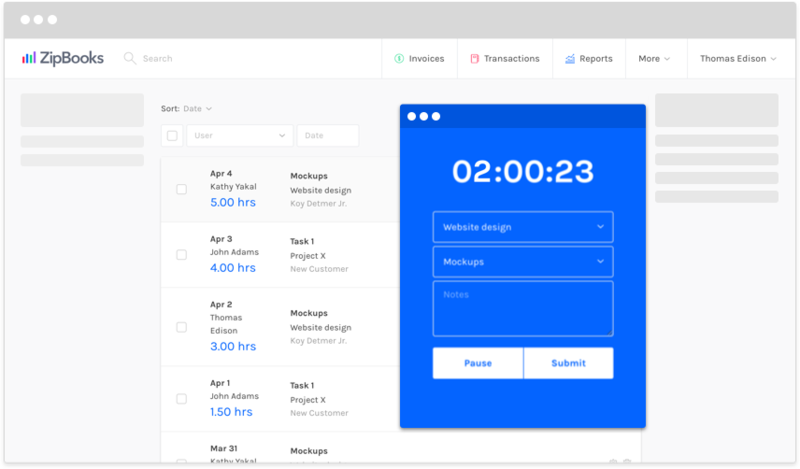 Our income statement template is built with the latest technology, so we can compile and create an income statement faster and more reliably than the competition. We have the benchmarks to prove it! 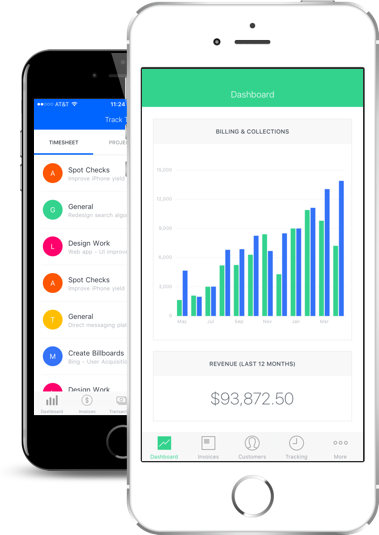 Our income statement template is built with an app that makes security a top priority. We're going to keep your data safe so only intended parties can see your sensitive financial data.